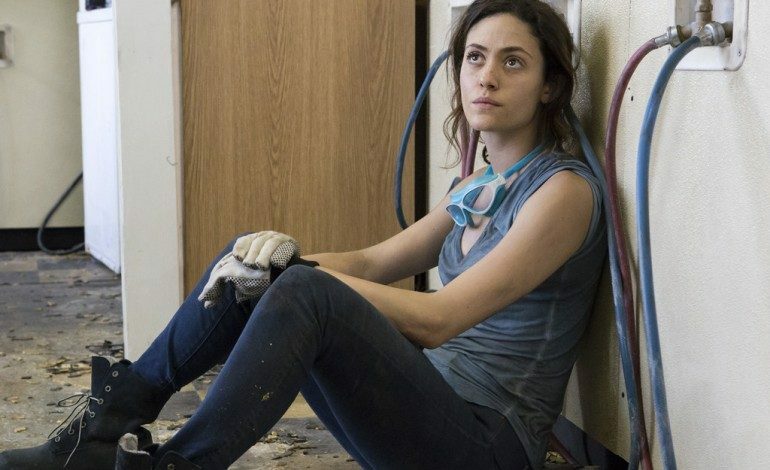 Emmy Rossum is officially announced that she will be leaving Showtime’s Shameless. She has been the lead for the series since the pilot, and she has been with the show for nine seasons, which premiered in 2011. In a heart felt post on Facebook she bid her farewell from the series. Rossum played as Fiona. Her character was the oldest of the Gallagher siblings, and she had to take on the role of a matriarch in her messy and wild family. 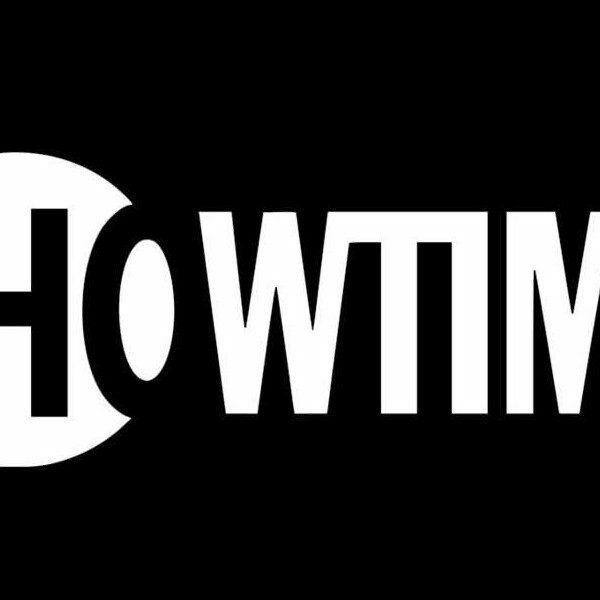 The upcoming ninth season got an increase order in episode count with Showtime splitting the season into two with the second half being released in January. In 2016 while the season eight renewal was delayed, Rossum fought and received equal pay as the male lead William H. Macy (Frank, their father). Shameless is one of the bigger shows on Showtime with the series being the highest rated scripted original for the network. Next year Showtime will also be bidding farewell to a pair of their signature drama shows: Homeland and The Affair. Right now Rossum is connected to a limited series as Angelyne that will be based on Hollywood icon. It will be produced by her husband Sam Esmail (creator of USA Network’s Mr. Robot, which is also coming to and end).